The unthinkable has happened--murder in the city of Akiba. The Libra Festival's events have left Akatsuki dispirited. Despairing and confused, she wanders the city in search of the murderer and a chance to gain the power and recognition she craves--but feelings alone will not be enough. 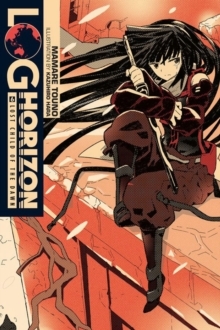 A new chapter in the Log Horizon epic begins!